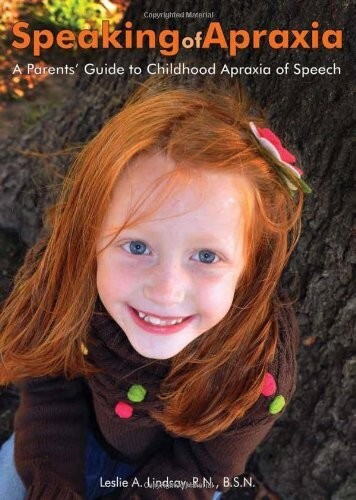 At last, a parents' guide to understanding, treating, and living with childhood apraxia of speech (CAS). 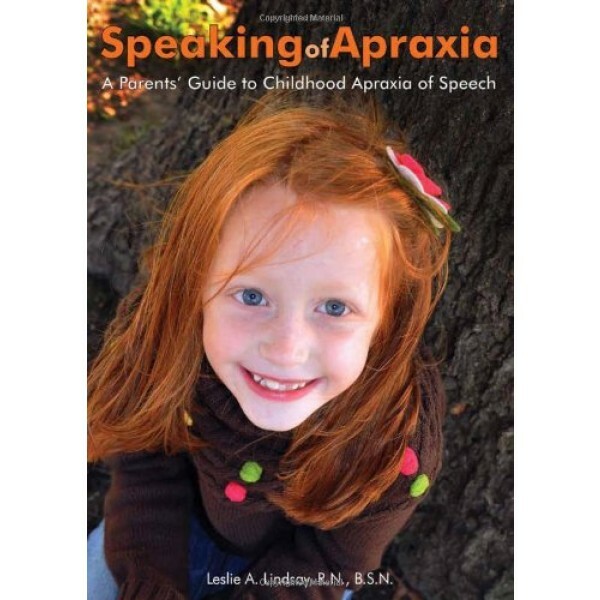 Written in an empathic style by a parent who "has been there", Speaking of Apraxia offers hope and practical advice for parents of toddlers to teens with this neurologically-based motor speech disorder. Parents and professionals will appreciate the author's clear explanations of everything from diagnosing CAS and working with speech-language pathologists (SLPs), to understanding how to distinguish it from other speech disorders, and getting appropriate early intervention and special education support. Complementary treatment approaches, including diet, music, movement therapy, etc.